It’s that time of year again – it’s almost as exciting as Christmas! – when Nintendo fans around the world wait with bated breath for their big E3 reveals. Last year, through it’s Digital Event, we were treated to Smash Bros characters, Yoshi’s Woolly World, Captain Toad, Kirby, Mario Maker, Splatoon, Zelda Wii U and Xenoblade Chronicles X – an amazing line-up. But what about this year? Honestly, I expect to see some more of the same – more Mario Maker (not really interested sorry), more Xenoblade (looking good so far), more Woolly World (yay, but pre-ordered regardless), more Smash Bros characters (a must buy of course!) – but what else? What about something new? 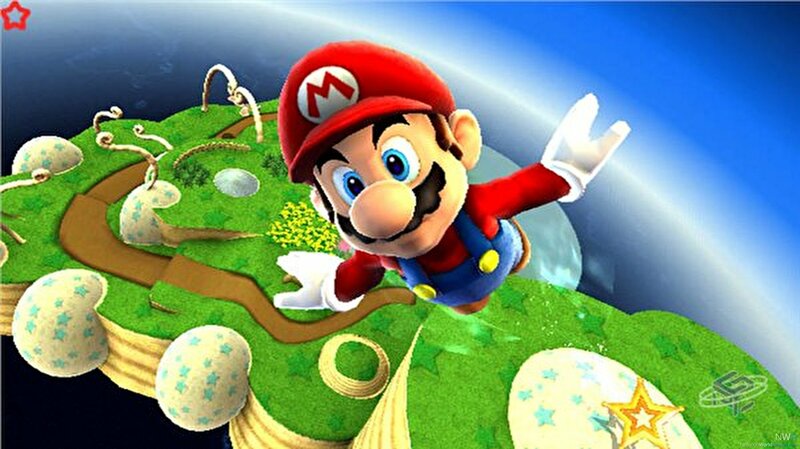 I really want to see a new Mario 3D game – Galaxy 3 or the equivalent but a return to star collecting is top of my wish list. More Mario Kart 8 DLC comes in a close second, can’t get enough of that game and a continued drip feed of more of more new tracks would keep the game fresh and the disc in my console well into the games 2nd and 3rd year since launch. I’d really love to see more of Zelda on Wii U too, but I don’t think that’s going to happen. Dare I say Metroid too??! 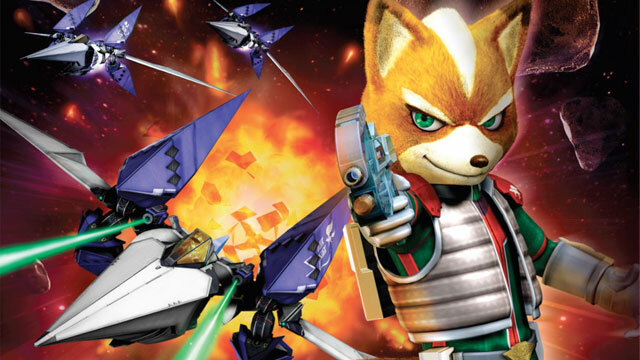 Star Fox for Wii U is a guarantee at least – and I can’t wait. 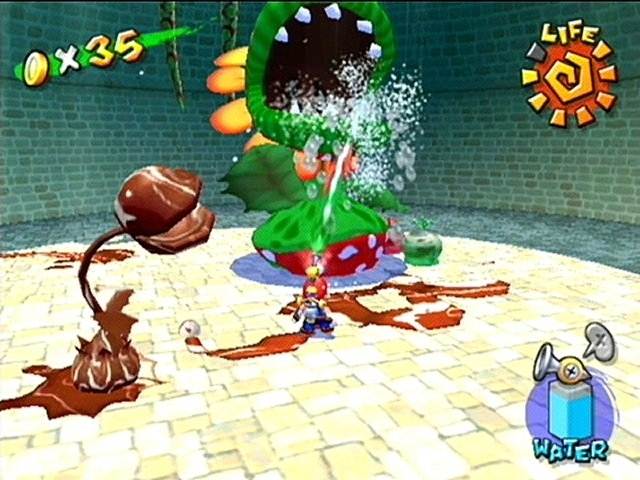 I’m not afraid to admit that I’d love to see a remake or at least a VC release for Super Mario Sunshine. 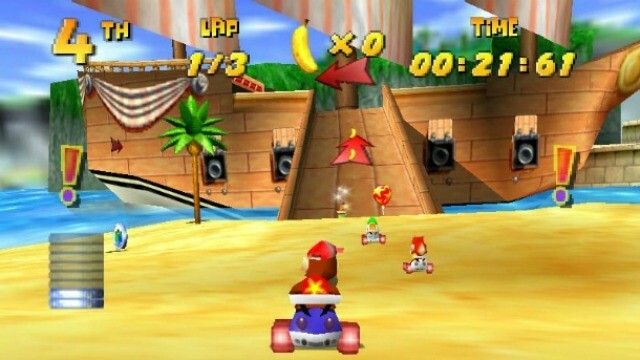 I miss playing that game, since selling my GameCube (I know right, idiot) and would love the opportunity to dive right back in there. Splatoon DLC, fresh off the back of its release, more Nintendo 64 VC releases and perhaps something new featuring Pit would top it all off. This year I’m mostly looking forward to all things Mirror’s Edge 2, because I have FAITH!!! Anyway. ~> A heap of Star Fox Wii U insight (with an official title). ~> Hints of what Ninty’s got in store for the rest of this year in regards to the DLC department, namely Mario Kart 8 please. ~> Mighty No. 9 in a playable state. ~> Card form versions of all up to date amiibo. 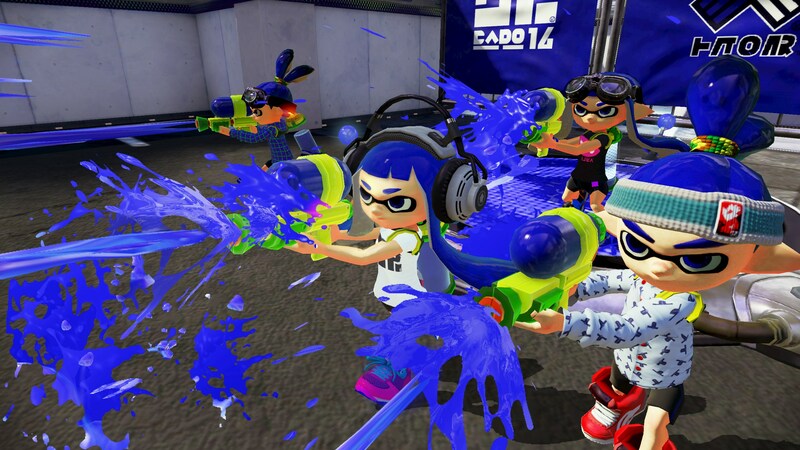 ~> The kraken’ future of Splatoon, preferably the extremely unlikely option to take couch co-op online. ~> Xeodrifter also in a playable state. ~> A diddy reveal swinging from the buzz of Ninty trademarking Diddy Kong (please, please, please be another Diddy Kong Racing). ~> More Ninty employees in fluffy cat suits. ~> The reimagining of Club Nintendo bringing with it the evolution of our NNIDs. 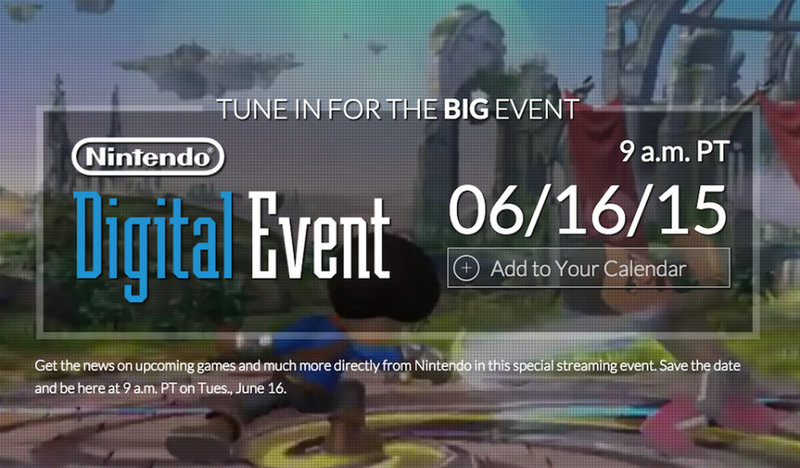 ~> An eShop sizzle reel ’15 would also do me just fine and dandy! Otherwise I’m content with my current ink it ‘n’ see approach. So, that completes our thoughts on what we want from E3, but what do you guys think? Drop a comment on this article, or tweet the writers @wesearp (Wes) or @sirb00ts (Boots). Also, check out our new poll over the weekend on the FB pages of both Nintendo Scene and StreetPass Brighton to get your thoughts in our final expectations article.